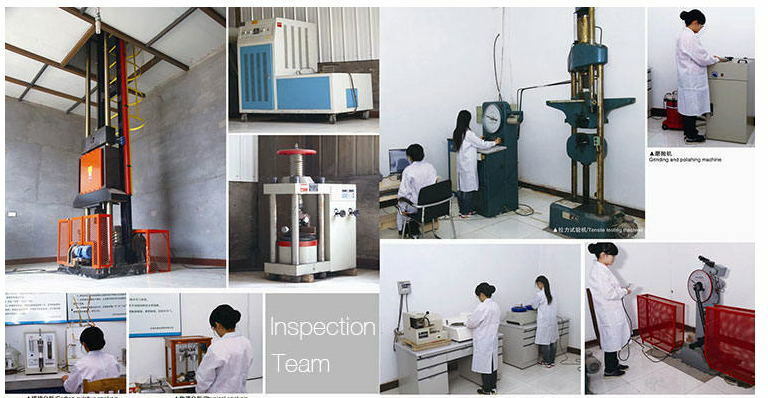 The company introduces an advanced set of submerged arc straight seam steel pipe production and testing equipment, using micro-alloying heat treatment process, specializing in the production of API 5L PSL1 spiral steel pipe. 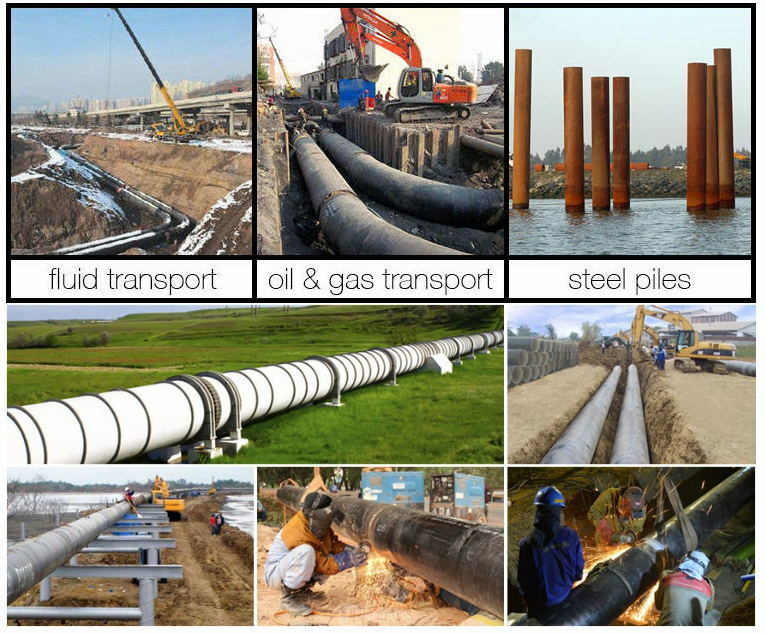 This kind of steel pipe can transport the oil, steam and water extracted from the ground to the oil and gas industry enterprises through pipelines. 1. 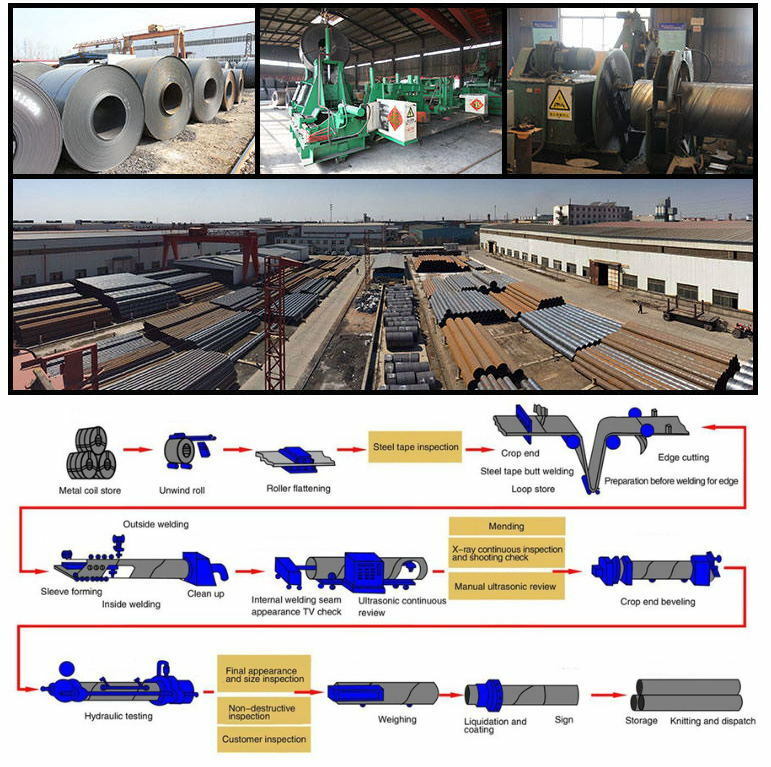 After the overall mechanical expansion treatment, API 5L PSL1 spiral steel pipe has small internal stress and uniform distribution, which can effectively prevent stress corrosion cracking and high dimensional accuracy, which is convenient for on-site welding construction. 2. It adopts the process of pre-weld after-welding, the welding process is stable and the weld quality is high. 3. Welds are easy to achieve non-destructive testing during production and non-destructive testing in the field during use. 4. Compared with non-straight seam welded pipes, such steel pipes have short weld seams and a low probability of welding defects. API 5L PSL1 spiral steel pipe is widely used in various oil and gas transmission pipelines and building steel structures, including oil pipelines, natural gas, urban pipe networks, mine water and coal pipelines, mine coal slurry pipelines, and high-voltage transmission lines.